At MensDesignerShoe.com we’re always looking to bring on new collections that are fitting for our loyal customer base. We believe our newest addition the Donald J Pliner collection, is one that you will thoroughly enjoy. The Donald Pliner collections boasts a range of extremely comfortable, highly functional,and versatile shoes that are the ‘every day’ man’s perfect choice. 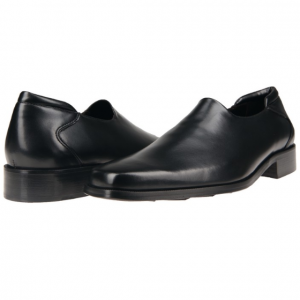 With styles such as the Rex (pictured) above, and the very popular Dacio and Dacio2, these are shoes that can be worn with ease in dressy formats, and in more casual settings. Founder, Donald Pliner, has an obvious sense for fashion forward concepts, but also has a great sensitivity for what discerning men look for in shoes, which is comfort, quality construction, and of course value, and DJP shoes offer all of these. Intermingled in the collection of more standard and timeless wear, are bold and outgoing styles that are for those special ‘soles’ that like to make a loud statement without saying a word. Come take a look at our new Donald Pliner collection and find a shoe that will satisfy your footwear needs.